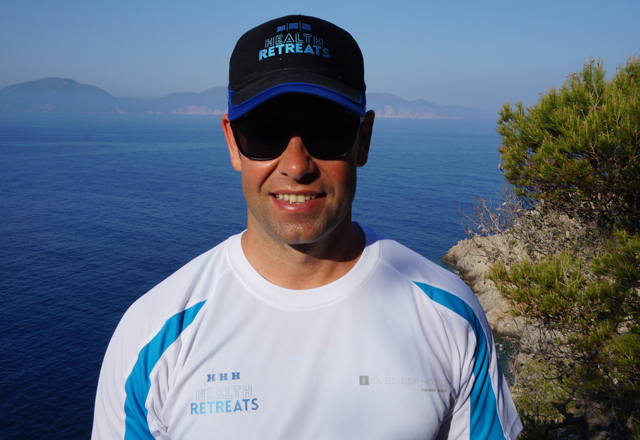 Creating a fresh new identity for a premium health and fitness company providing high-end health retreats in Greece. 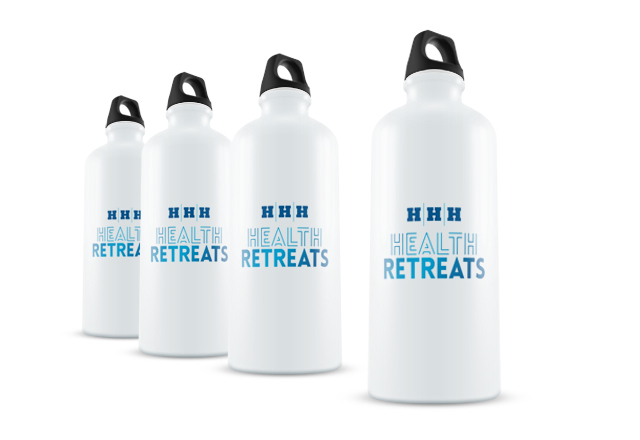 Working on a new brand name, we rebranded Hellenic Healthy Holidays as HHH Health Retreats. Following on from this we designed a typographic mark that works for the main company as well as a range of sub-branded retreats. 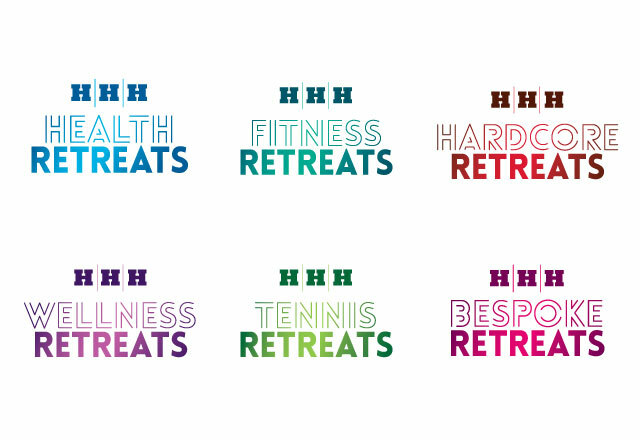 With an interesting typographic treatment and a vibrant, gradient colour palette we have made sure HHH Health Retreats stand out from the competition and appeal to their target audience.